Drain valve makes emptying of bath water fast and easy for cleaning and moving. 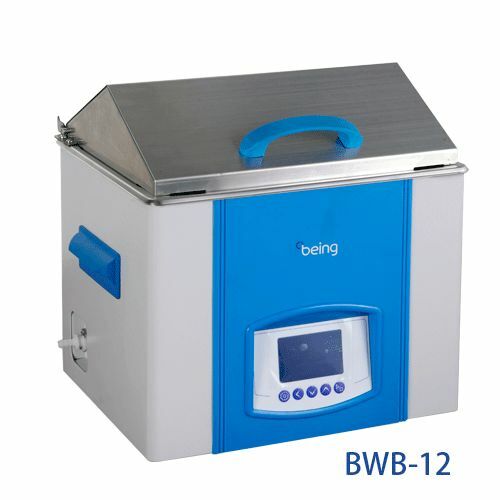 Thank you for your interest in the Being Instruments BWB-12 *NEW* Water Bath (ID #: 18768). To speak with a representative, please fill out the contact form below or call us directly.